Mrs. Cleo Barnwell got a cutting of this plant from Jose Marrero in Puerto Rico. It has medium size blooms, which are very fragrant. 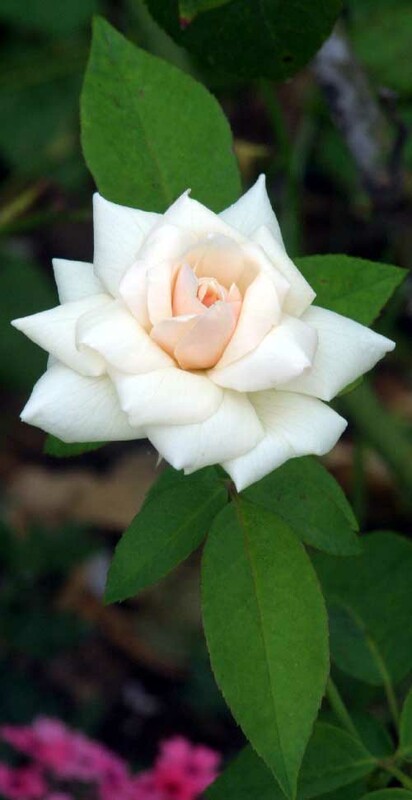 The blooms are creamy white with a hint of apricot. It will grow from 4 to 6 feet tall.